Then we got hungry and found a great Danish restaurant. This was our first and last proper meal in Oslo since we only ate at cheap fast food places at this weekend trip. 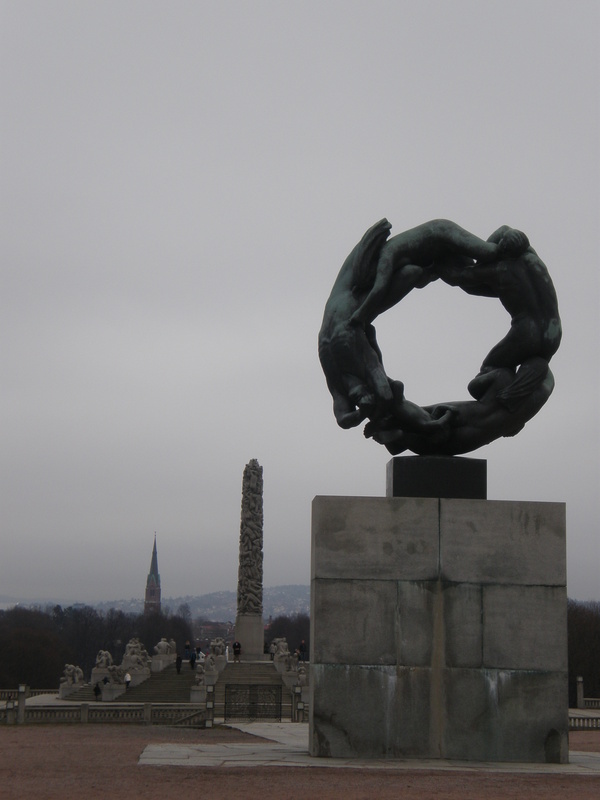 After our very delicious meal we had to visit one last thing in Oslo and that was the Vigeland sculpture park. Now, this attraction isn’t really in the center like the other things we did but we walked nevertheless. My feet didn’t agree with that and I had terrible blisters by the end of the day (damn you, Doc Martens boots!). 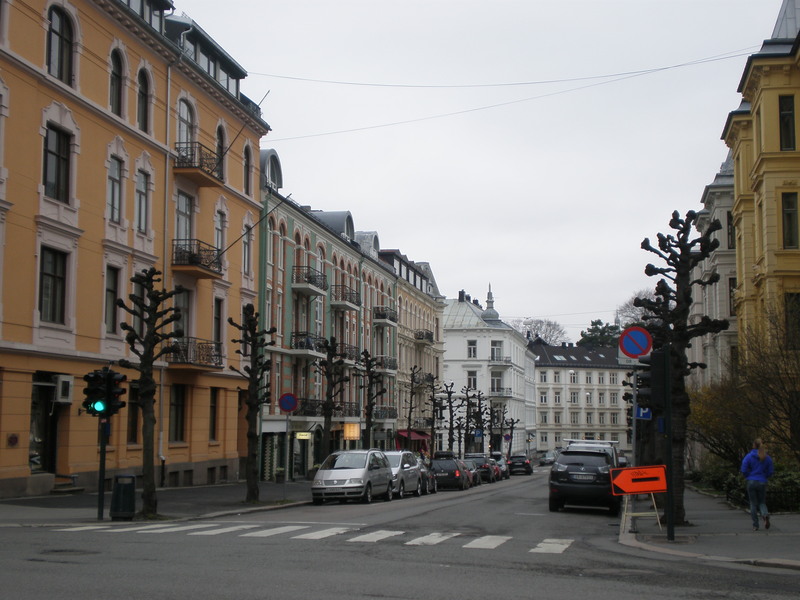 On our walk to the Vigeland park we passed through a neighbourhood which was full of embassy buildings. Most of them didn’t seem to have any sort of protection or surveillance unlike the USA embassy in the center close to the royal palace which looked like it was in the war zone! 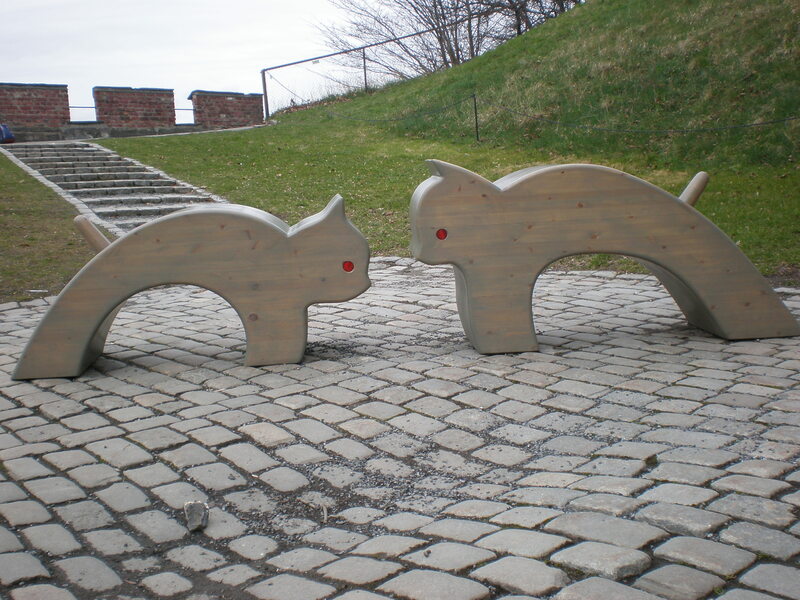 There were a couple of other curious things in Oslo too. Traffic lights, for starters. 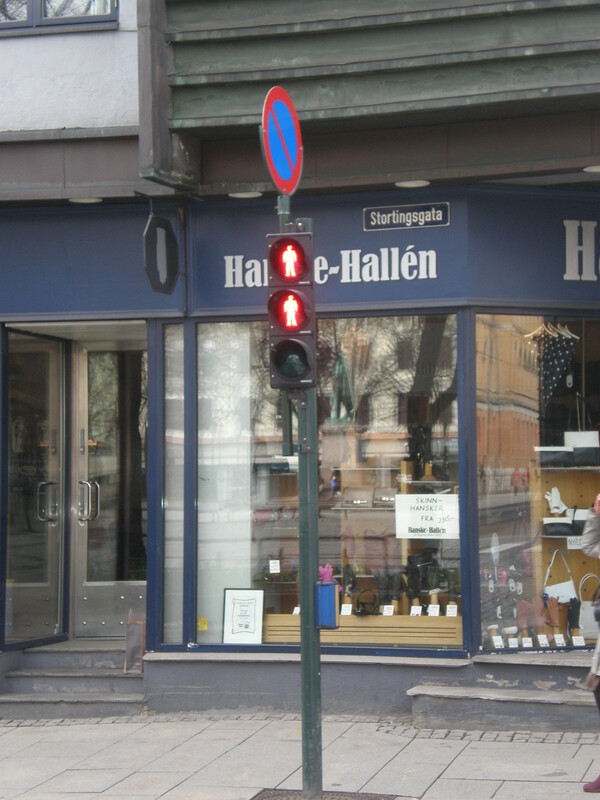 I have never ever seen such traffic lights. Can someone explain the purpose of double signals? And the trees too. Their branches were all cut in the same way; the ends seemed to be burnt. 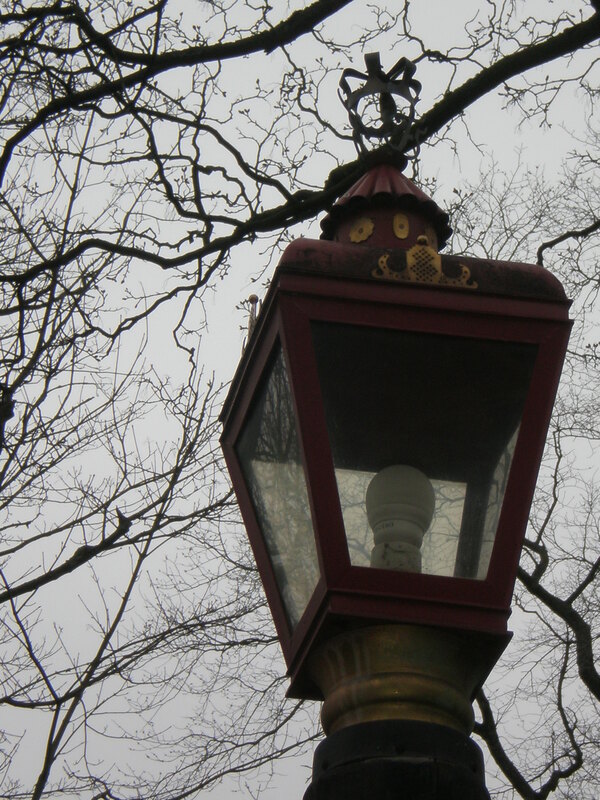 I liked the old-fashioned iron wrought street lamps with a little crown at the top. 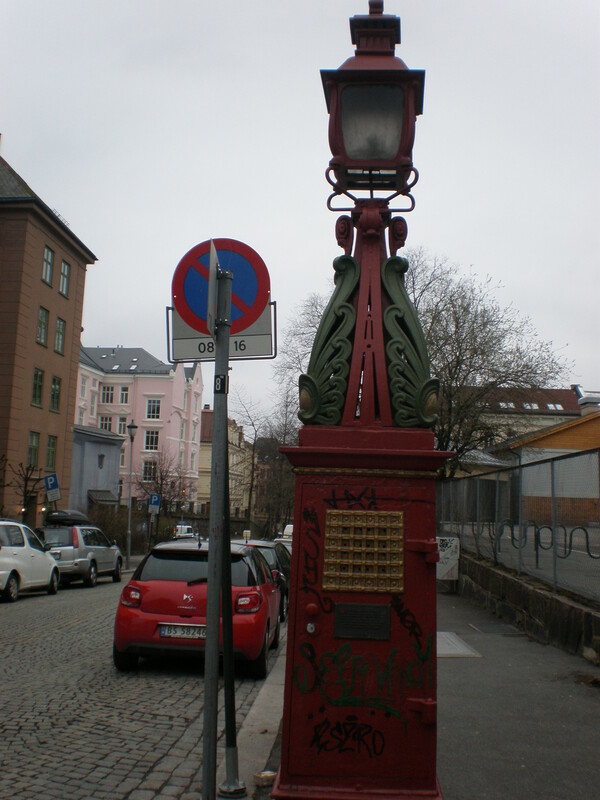 We also saw an old-fashioned looking letter box and a French elementary school. 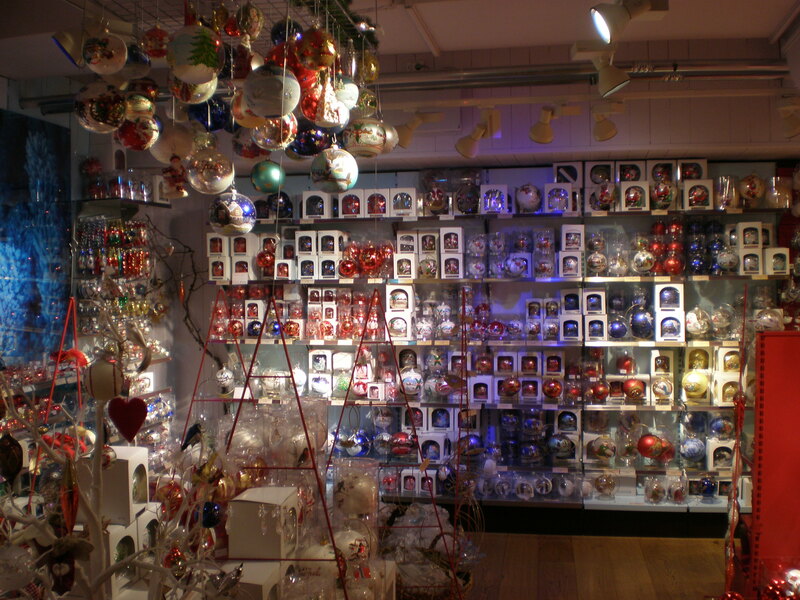 When we went souvenir shopping we saw an entire floor dedicated to Christmas in one shop and it was April! 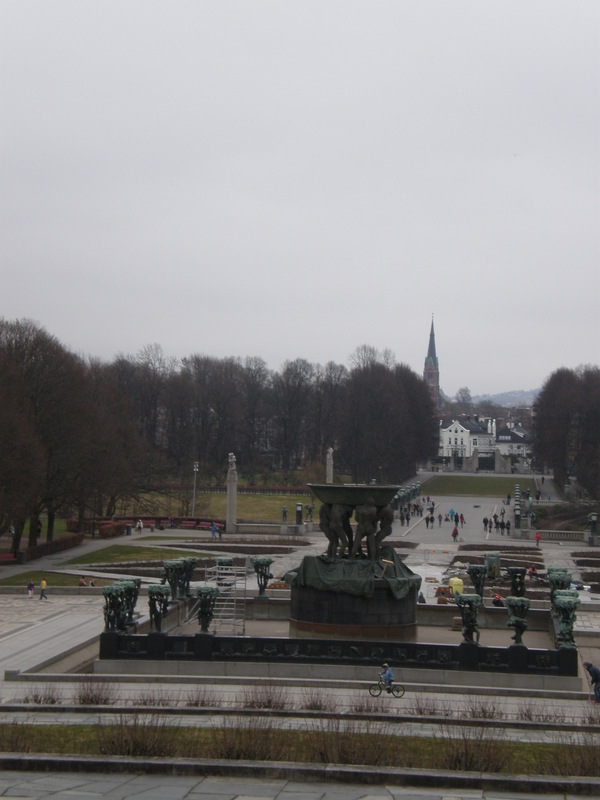 I guess Vigeland park looks a lot nicer when everything’s in bloom but for our visit the branches were still bare and many fountains didn’t work. 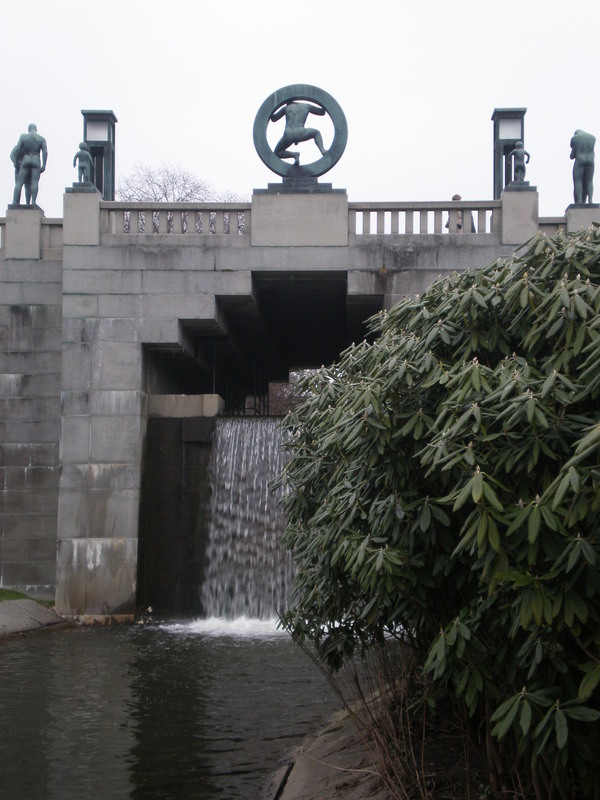 This park is full of Norwegian’s sculptor’s works (Gustav Vigeland 1869-1943). All of the sculptures show naked human bodies so perhaps it’s not really a good place for everyone’s taste. 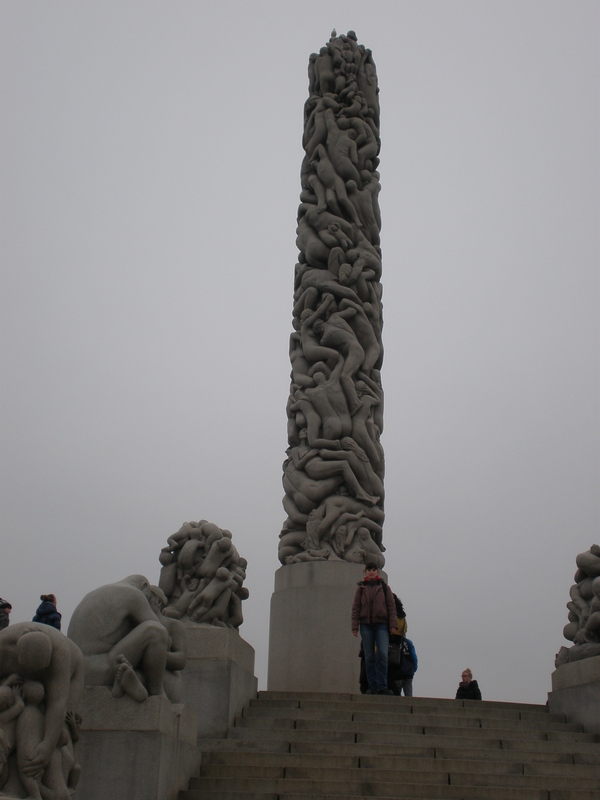 The most striking sculpture is a big phallus like column which consists of intertwined human bodies. What did I think of this park? Well, I thought it was a bit strange to see families with young children among the naked sculptures but I’m not that prudish usually. 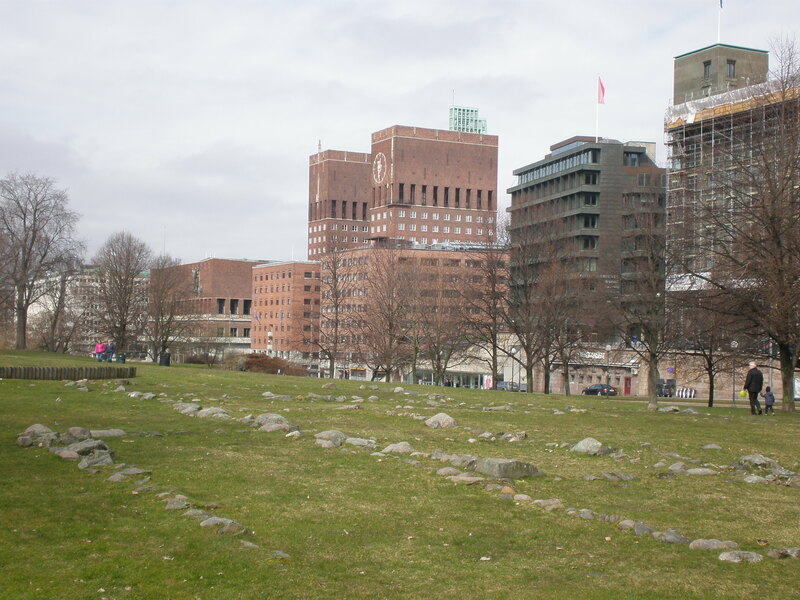 Anyway, it’s a cool park but it wasn’t my favourite part of Oslo. We retraced our steps back to the center and I rested my blistered feet at Hard Rock café. 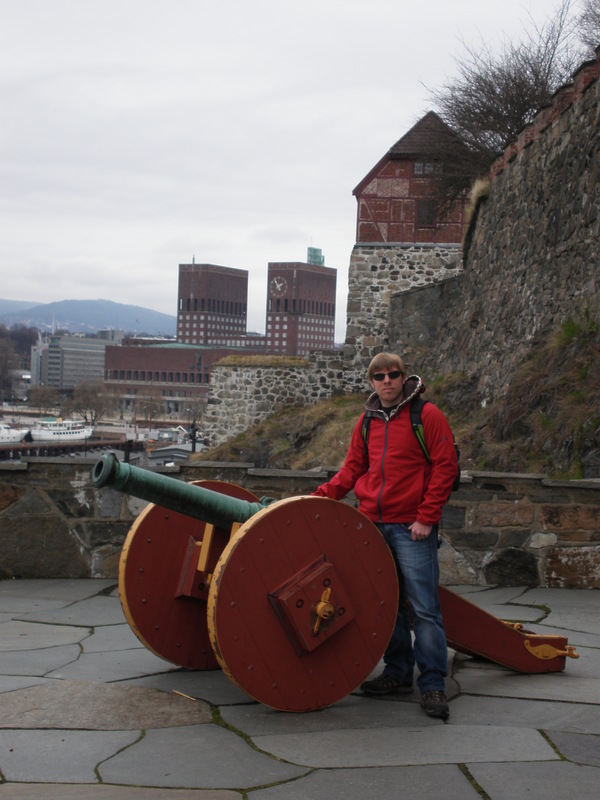 So, that’s how our weekend trip to Oslo finished since we had early flight back on Monday. 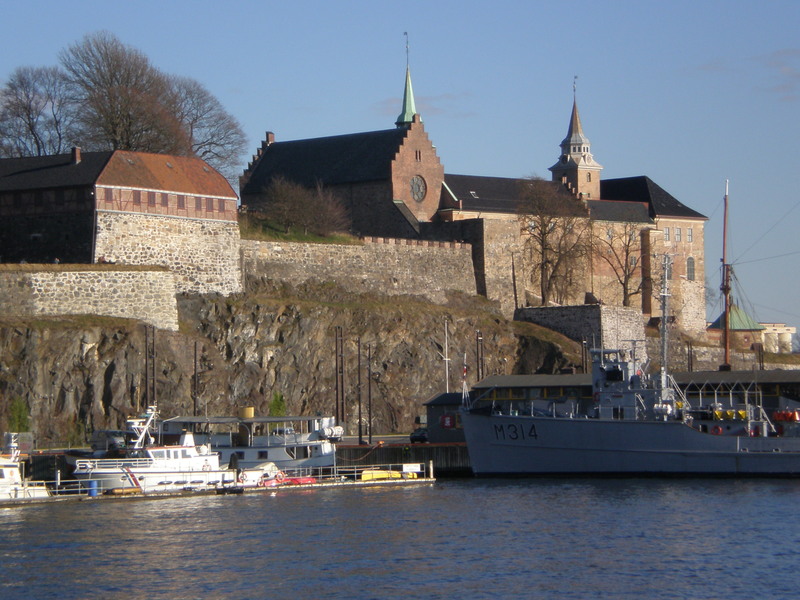 Have you been to Oslo? What did you like? p.s. 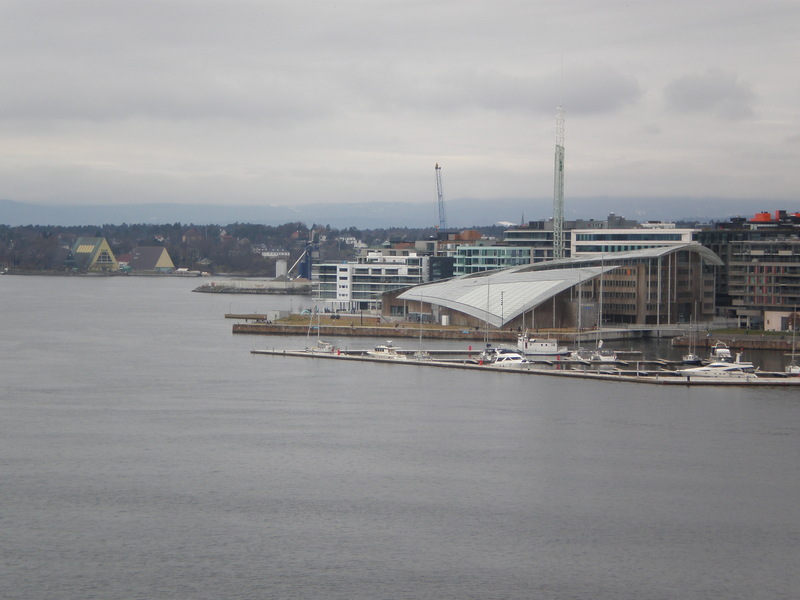 I hope you’ve read my first and second post on Oslo since this is my last one about Oslo. Wow ! what a such great post . Really stunning to reading this post . Really superb . Awesome images . Thanks for your sharing . I love seeing paintings you have only seen in textbooks in real life! 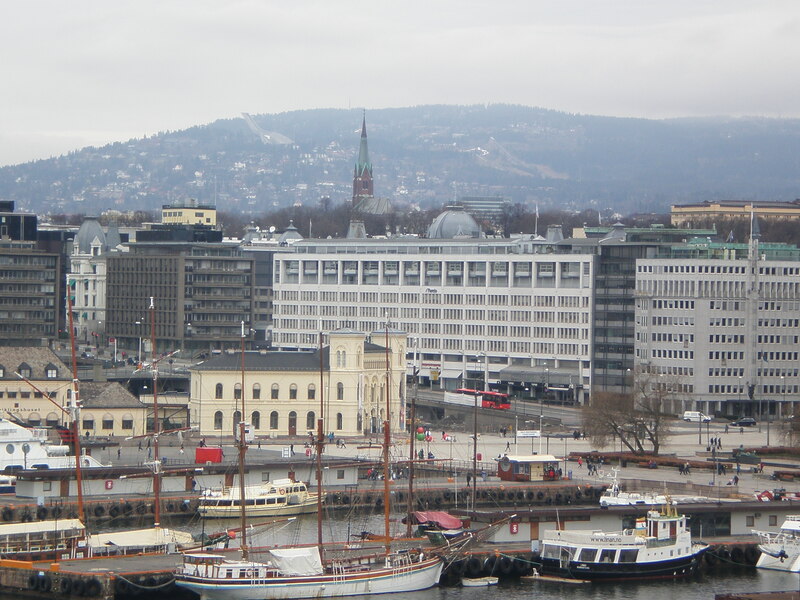 I have not been to Oslo or Norway, but I would love too! I love all the sculptures in that park, looks amazing! Oslo has a pretty bad reputation here in the North. No one I know would like to live there, haha! 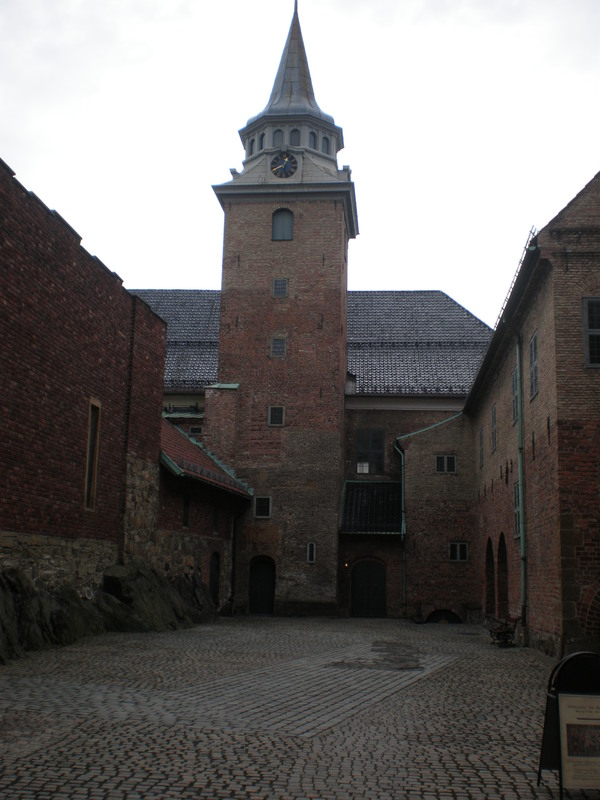 But when I visited, I really enjoyed Bygdøy – the peninsula where a lot of the museums are situated. Have you been there? I would love to go to Norway someday (after we have a bigger travel budget, hehe)!! I didn’t know the Scream painting was there, or that there are 3 other versions of it in other places. Learn something from bloggers everyday! Olso does sound rather quirky & fabulous! 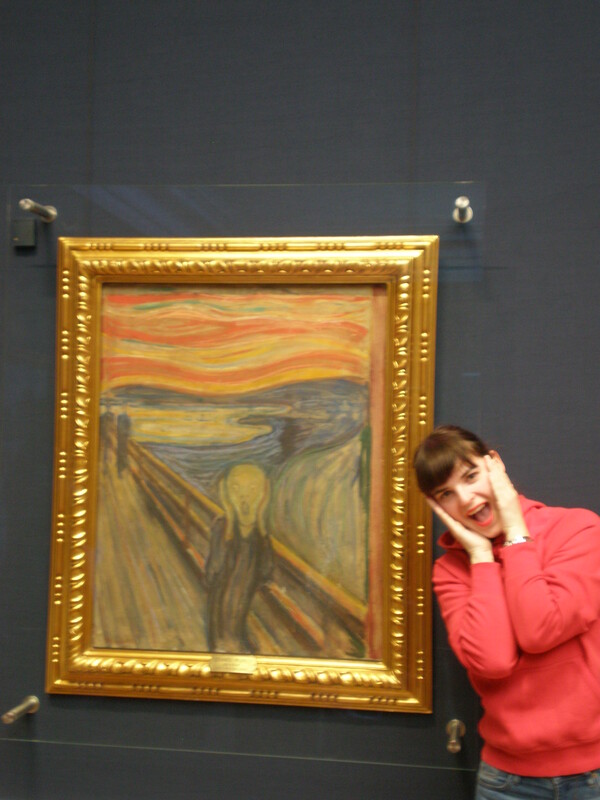 That’s so cool that you got to see The Scream in real life! I always think that it’s so amazing to see something that you learned about in school in real life. 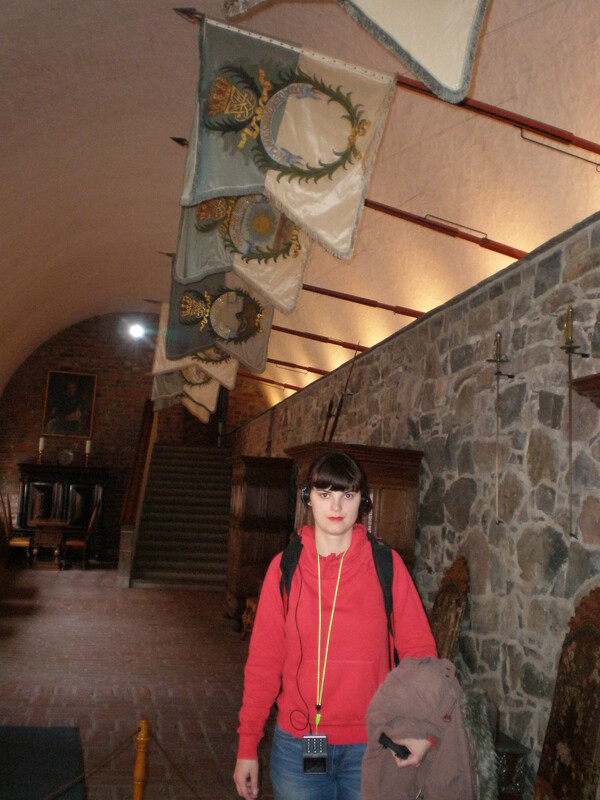 When we went to Disney World, they actually have a place in Norway named Akershus, and I had no idea that it was a real place in Oslo!